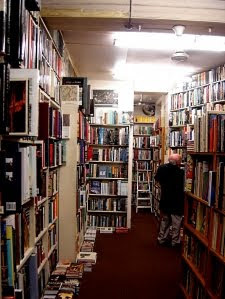 Claudio said: "Henry Pordes Books is possibly the most interesting bookstore in central London -- it has enormous sections of everything -- it is cheap and new stock cycles so quickly you can visit it twice a week and find completely new books. The literary criticism/biography section is the best of any used bookstore I've visited in London (and I've seen many, many, many) and it's downstairs sections on art history, philosophy and gender studies are complemented by an excellent choice of prose fiction, wide-angled and plentiful selection of poetry (I say this also because my own poetry was present through some in-communicably funny coincidence) and more criticism! Henry Pordes, also sports large sections on pretty much anything that can be contained in book form, and its collection of precious first editions (modern and less so) is mind-boggling. I have never left without a good handful of books, can't be skipped by any serious bookbuyer visiting London and its vicinity to other bookstores on the same street (Any Amount of Books, Koenig Books, Foyles, Blackwells etc etc) makes the trip even more worthwhile." Henry Pordes Books is yet another bookstore in London bookstore haven: the Charing Cross Road (perhaps this location deserves a separate entry among the cities in our right sidebar). It's a secondhand/antiquarian bookseller present for almost 30 years and what makes it stick out even more is the fact that it's still run as a family business. The bookstore itself opened in 1983 and despite of Mr. Pordes passing away in 1998, the business flows the same way it had flown during the previous years, with his son-in-law and daughter as the inheritors. 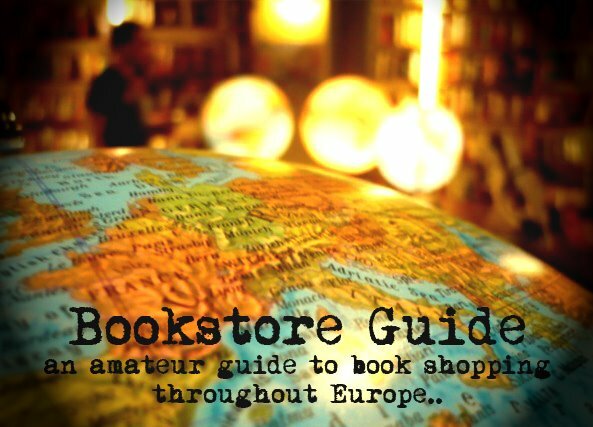 The stock you'll find at Henry Pordes Books ranges from antiquarian and rare art, archaeology, history, travel, Jewish studies, literary studies to philosophy, politics, political economy, just to name a few. One thing that has always been praised, besides its selection, is the bookstore's staff, often described as "eccentric intellectuals". Always eager to help out and share their knowledge on the immense amount of books residing in the store. Perhaps another thing worthy of a mention is that Henry Pordes is also willing to buy your books and, as they say, they "are always interested in purchasing books and can travel almost anywhere if the details are tempting enough".